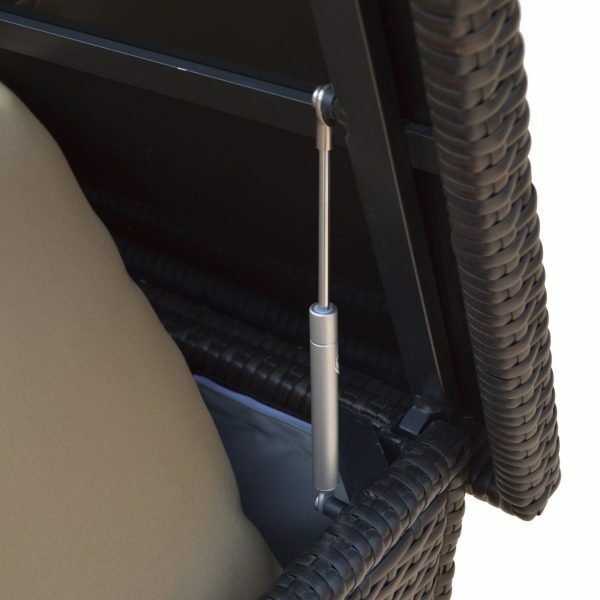 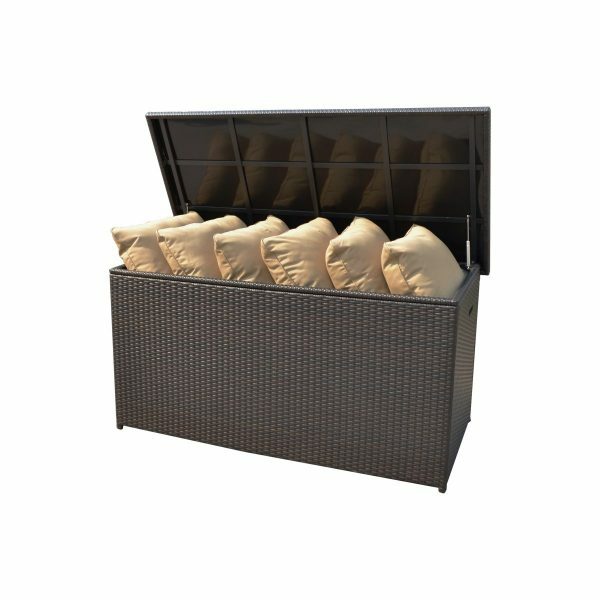 This cushion and storage deck box by Sirio™ is perfect for storage of cushions or any garden equipment. 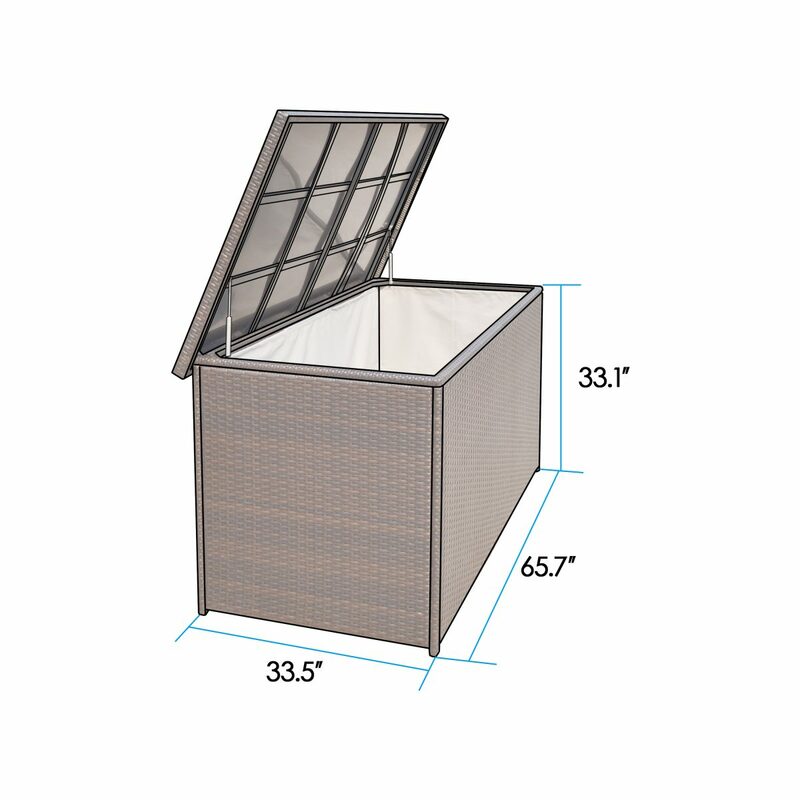 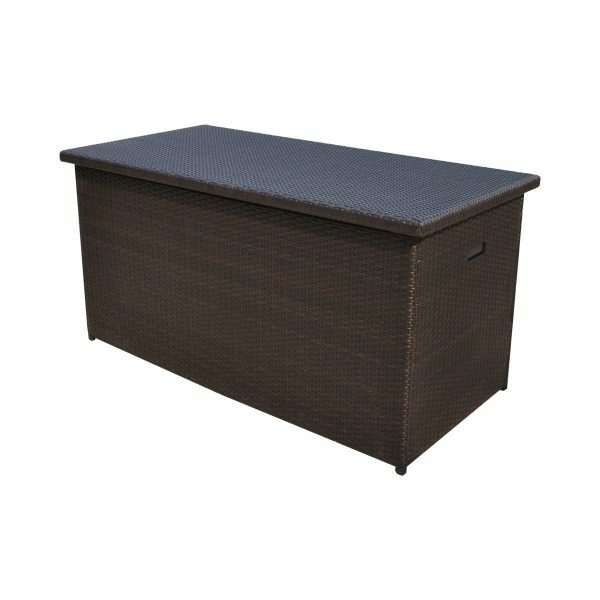 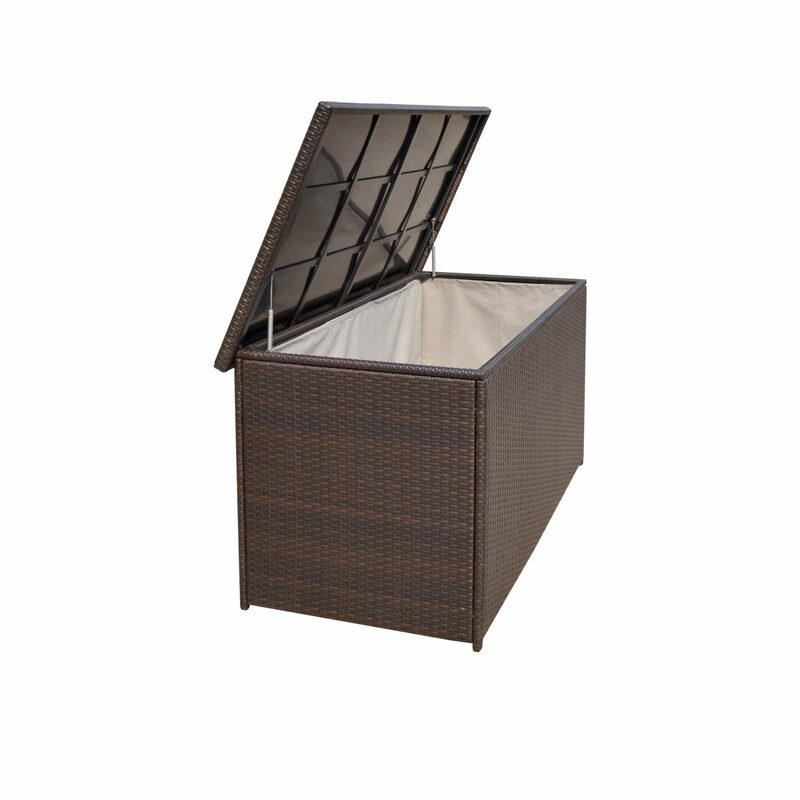 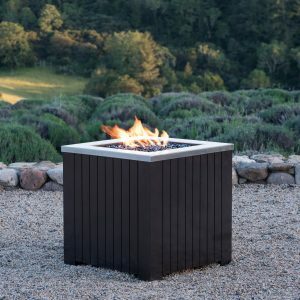 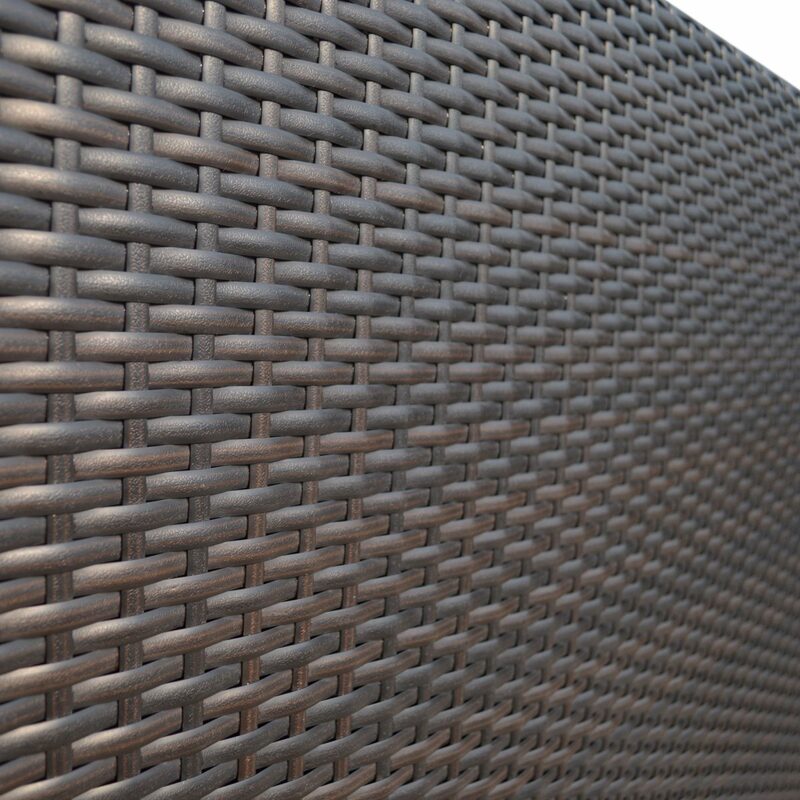 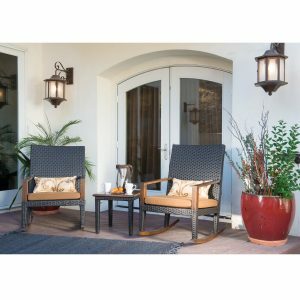 Made of tight hand-woven resin wicker covering a hand-welded heavy-gauge all-aluminum frame, this large 1190 L deck box also features a water-repellent Plexiglas® top and pneumatic hinges. 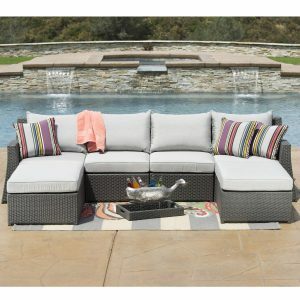 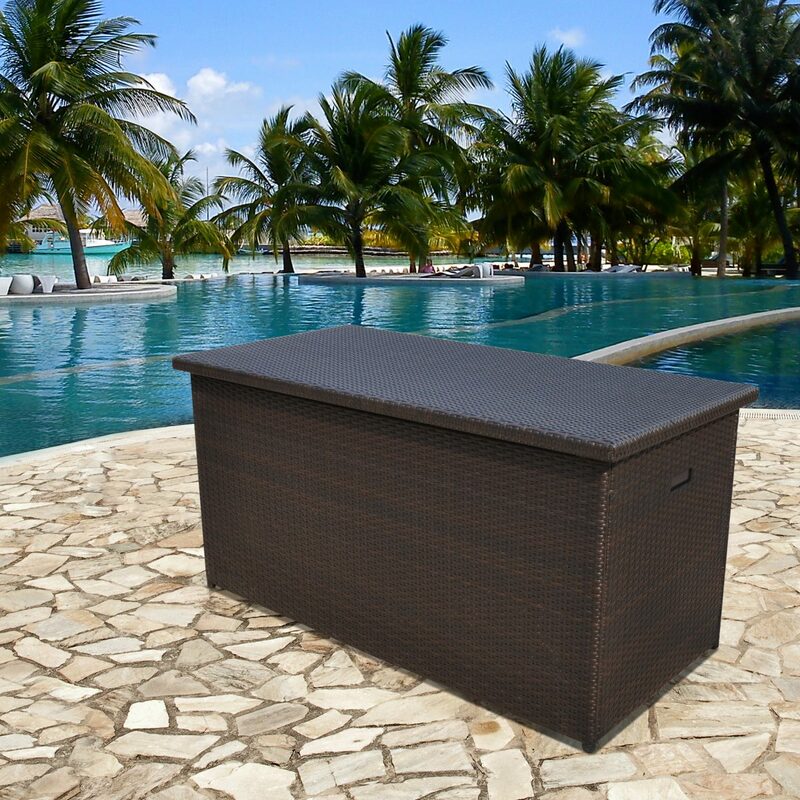 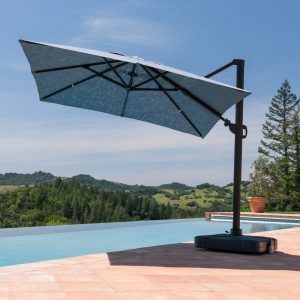 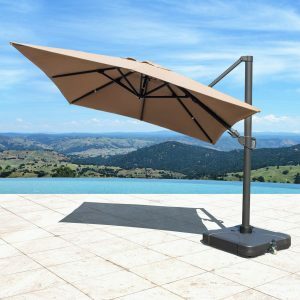 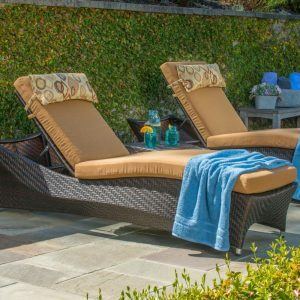 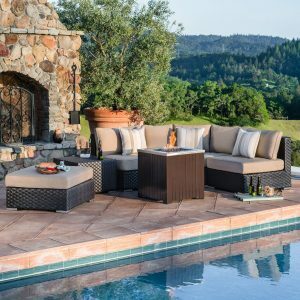 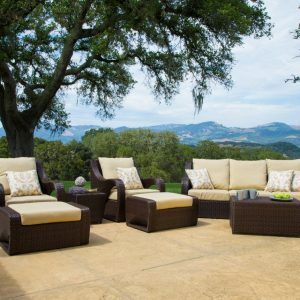 Regardless of your current or future outdoor living area layout, this large cushion and storage box from Sirio™ will add function and style for years to come!